This Bianco-White Soft Tulle is well suited for Romantic Tutus, Theatre costumes, Wedding Gowns+Trains, Prom Dresses, Bridesmaid dresses etc. 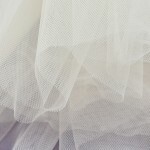 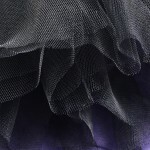 Imported Italian Bianco-White Soft Tulle 300cm wide 100% Nylon. 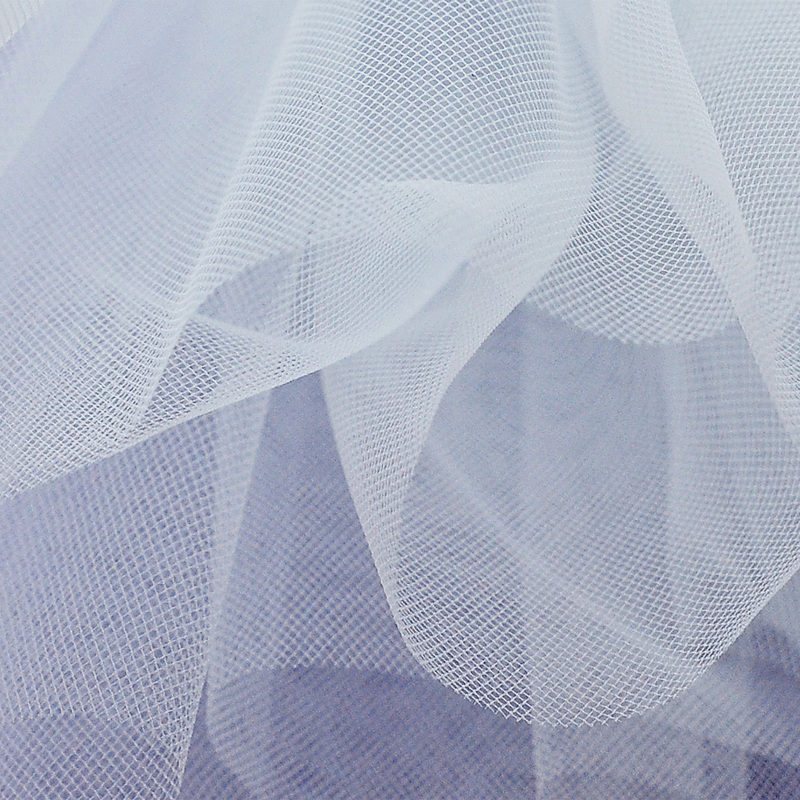 Be the first to review “Bianco – White” Click here to cancel reply.